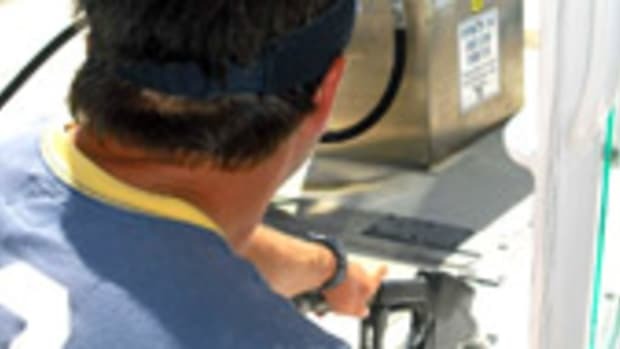 With fuel costs on the rise, the nation&apos;s largest boat owners group has five fuel-saving tasks that can put a dent in your summer fuel bills. All of these tips from BoatUS are time-tested to reduce fuel consumption, and boaters can accomplish most of them now while their boats are in winter layup. Click here for the full press release and tips.